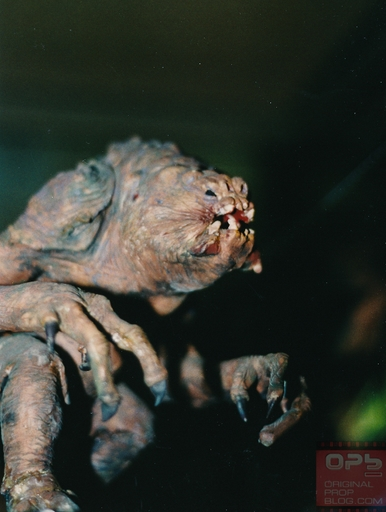 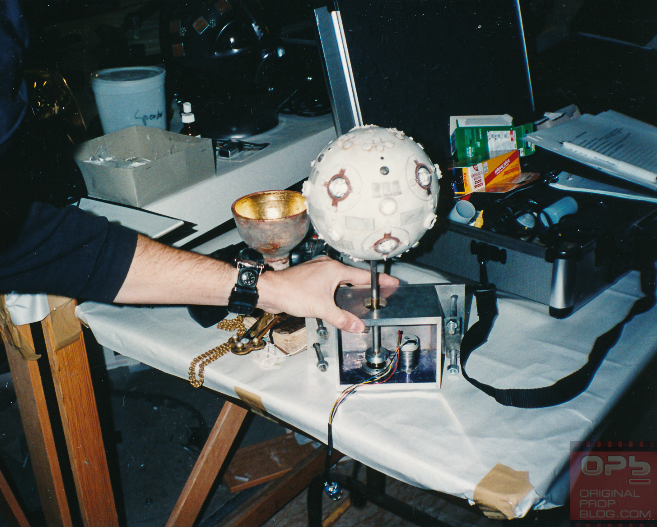 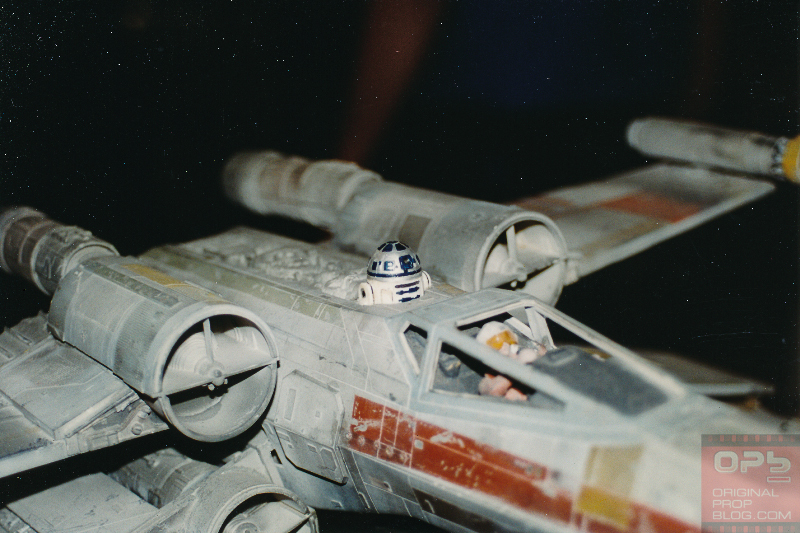 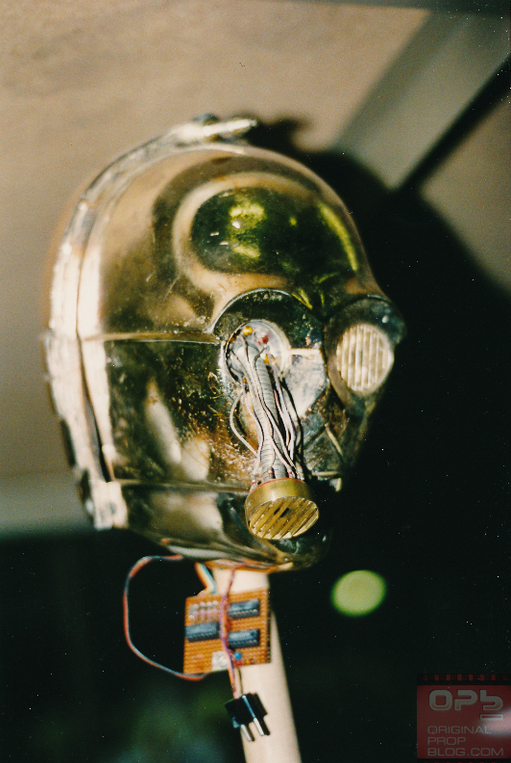 Lucasfilm Archives have been off limits since 1997, but this photo archive gives you a taste. 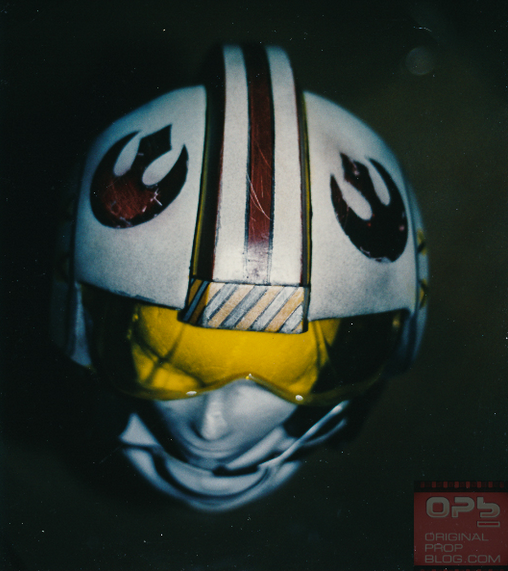 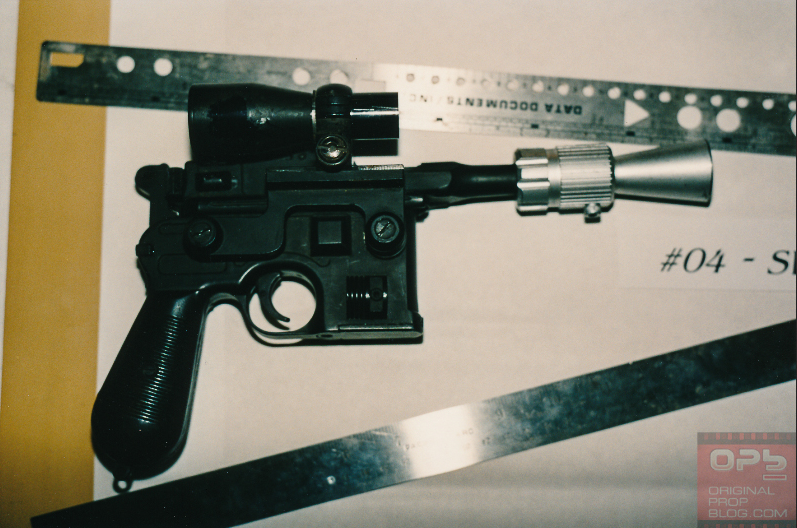 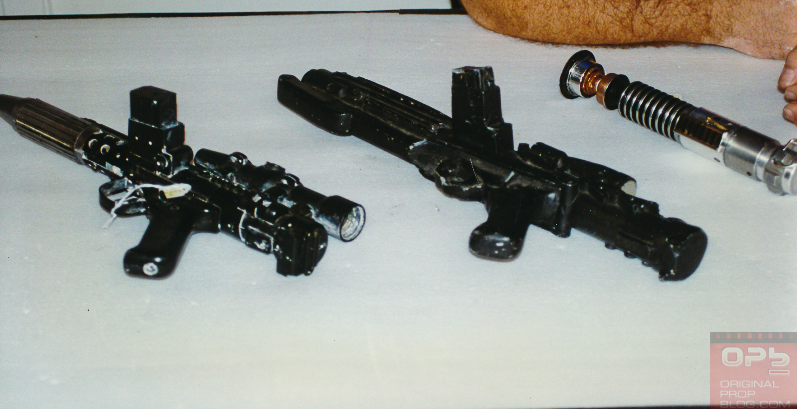 A long time ago at a ranch far, far away Lucasfilm kept its prop archive, including models, costumes and other assets from pretty much everything George Lucas made. 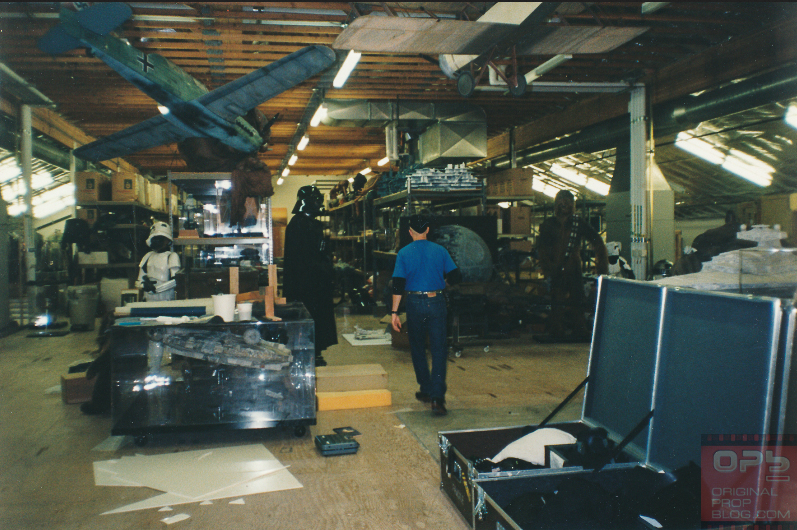 Back then visitors to the archive could wander the shelves and paw at whatever crumbling bit of cinematic history caught their eye, but from 1997 onwards the Star Wars and Indiana Jones stuff was off limits. 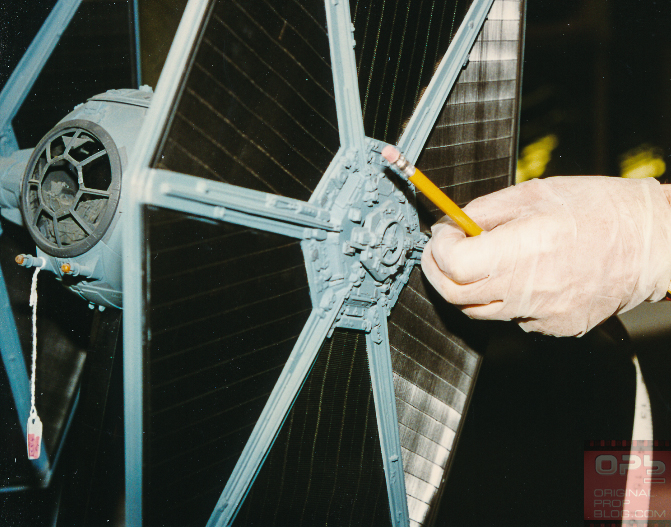 The pictures you see here are only a small fraction of the 237 photos, dating back to 1996-7, that the Original Prop Blog managed to secure. 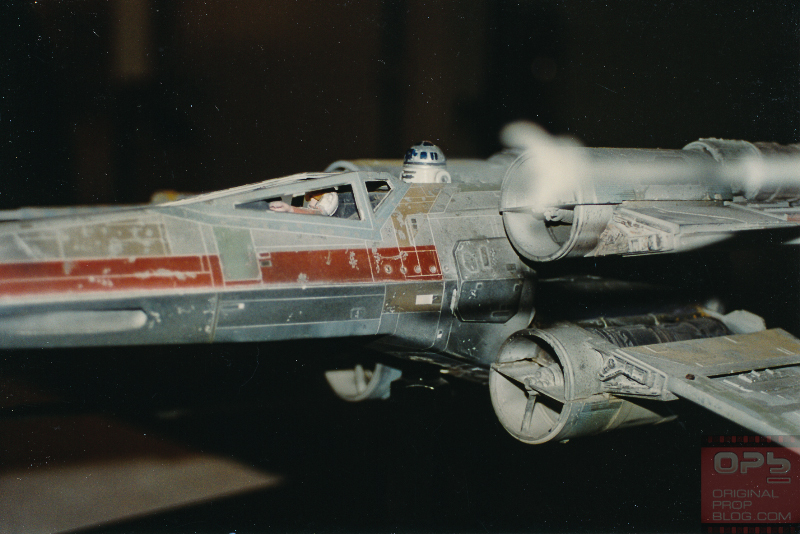 Feast your eyes, and ask yourself: can that really be the stuff of so many childhood memories? 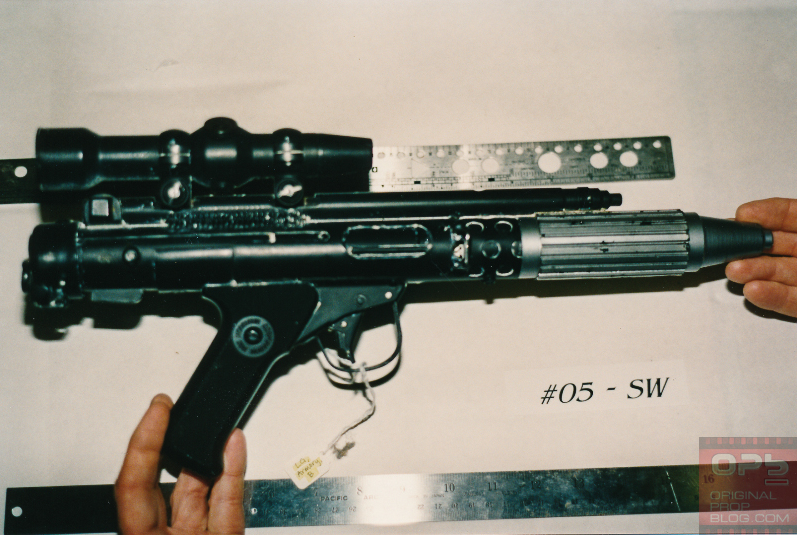 It's not entirely clear what happened to the Archive when Lucasfilm was bought out by Disney. 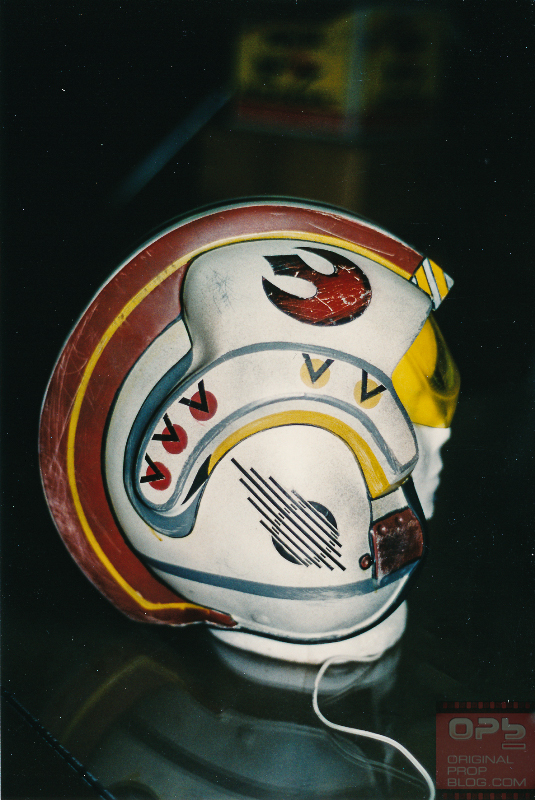 There's talk that Lucas managed to keep the collection and could be about to house it in a permanent museum. 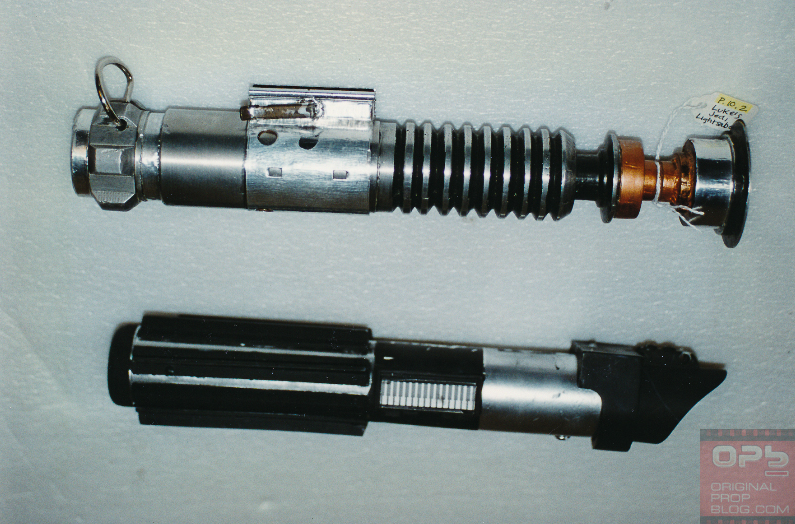 Maybe, maybe not, but in any case enjoy the memories. 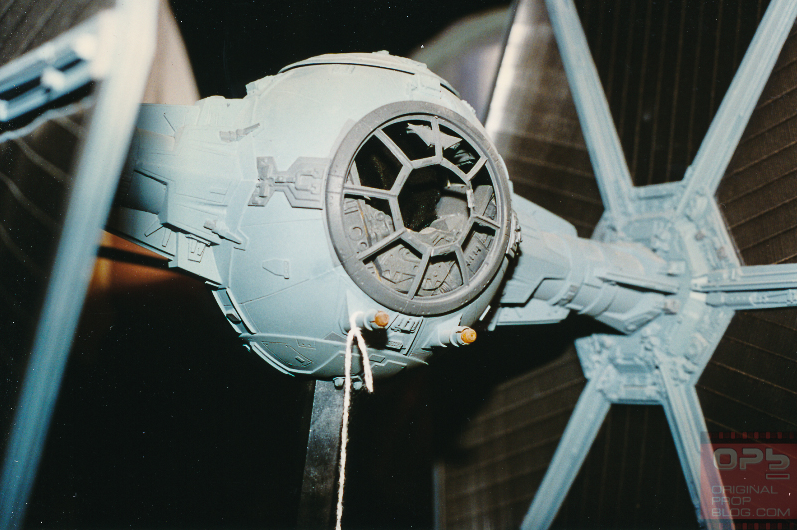 After all, it's all CGI from here on out; props like these are historic in more ways than one.